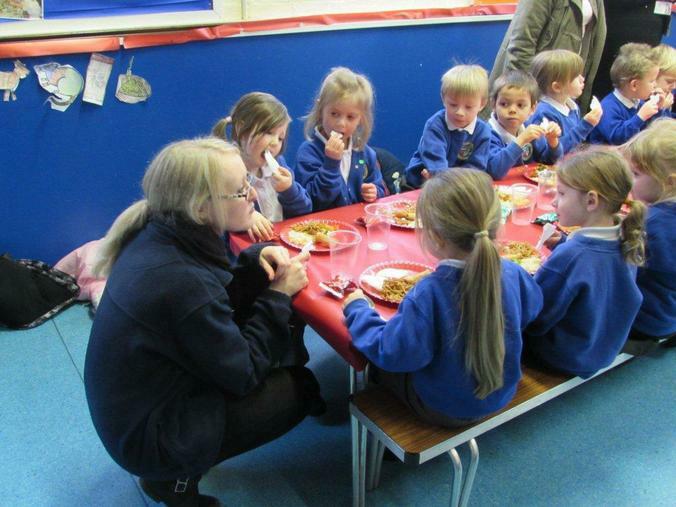 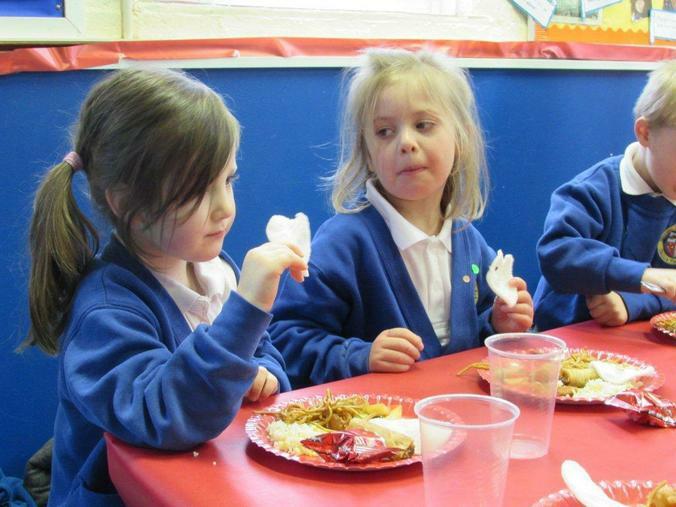 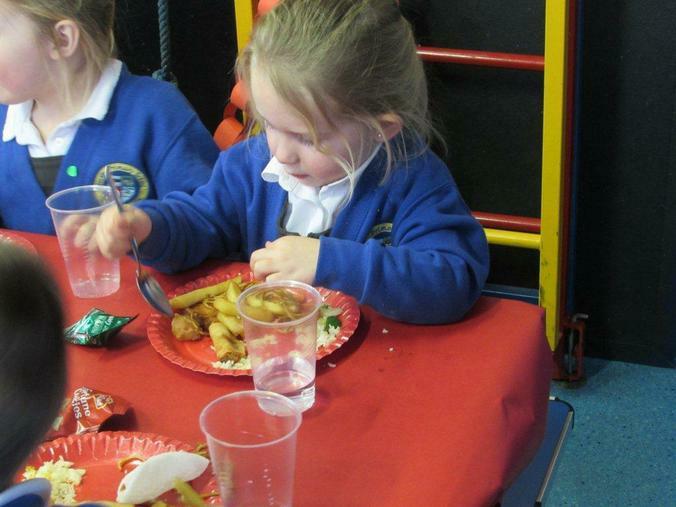 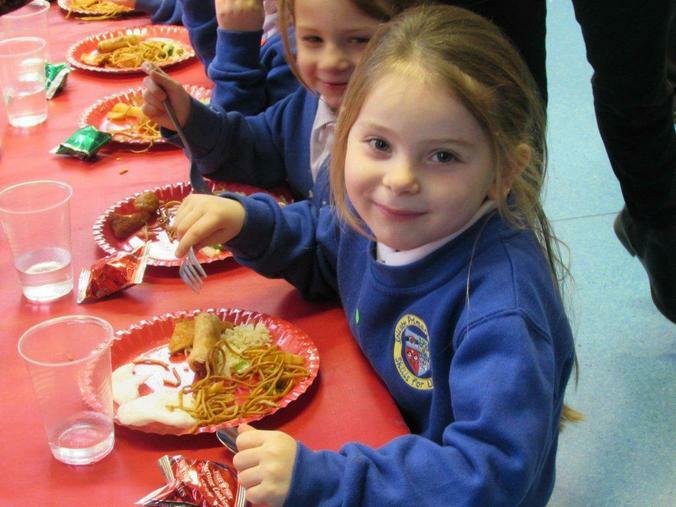 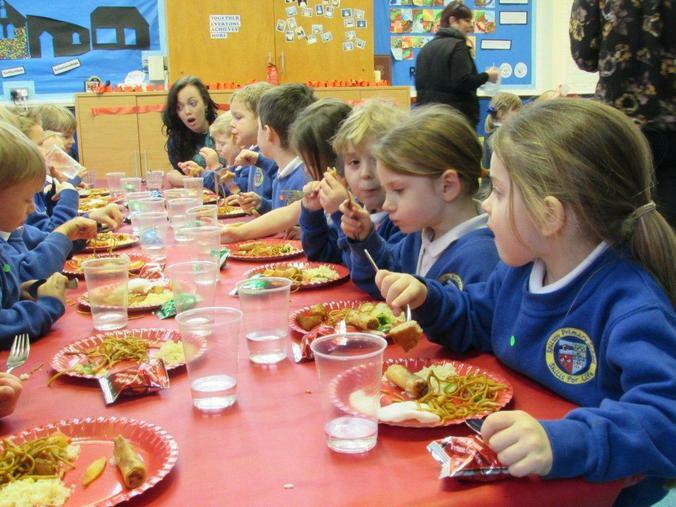 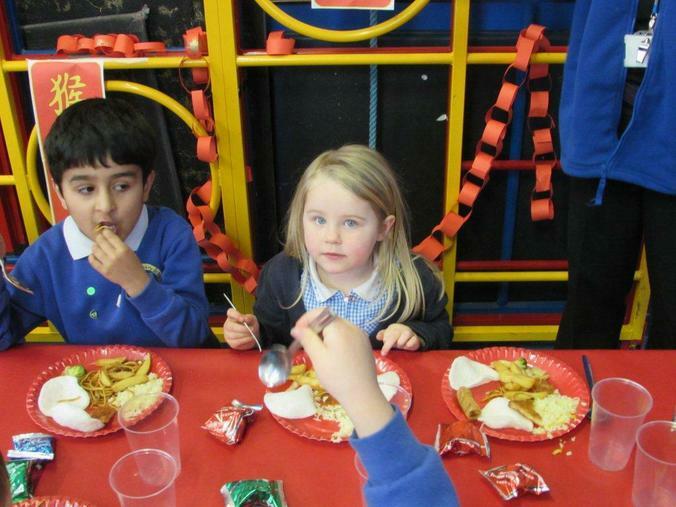 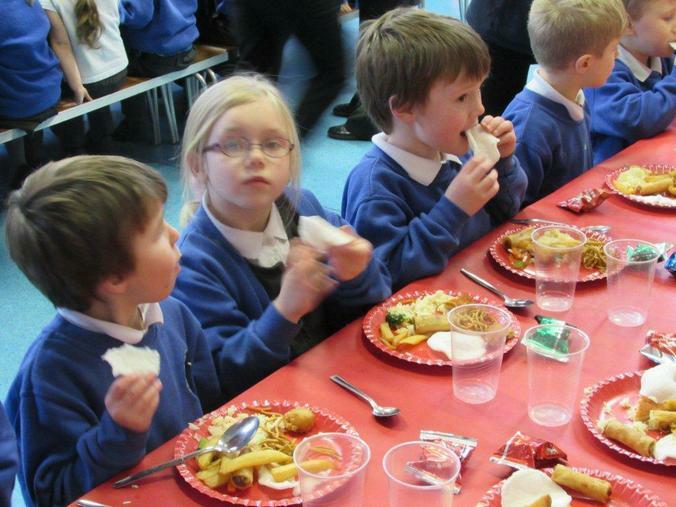 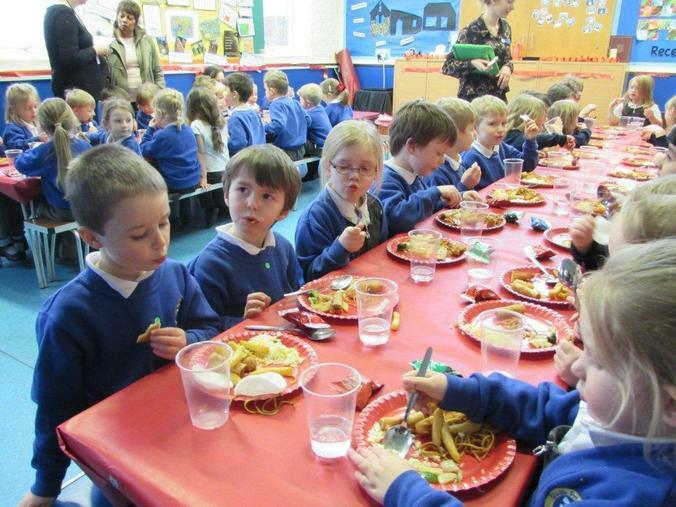 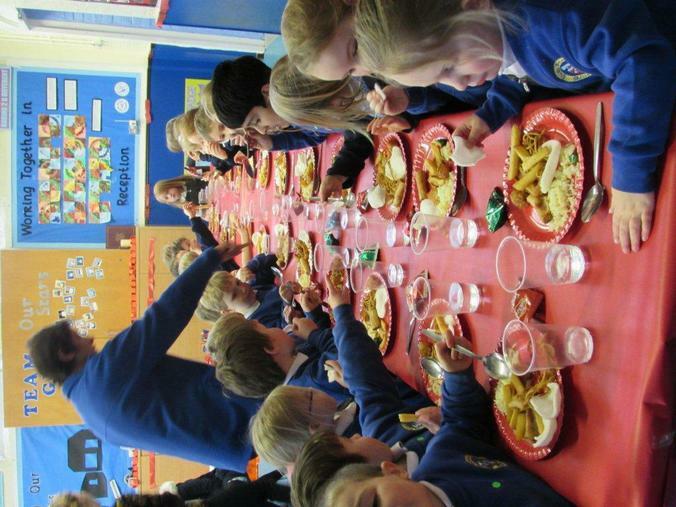 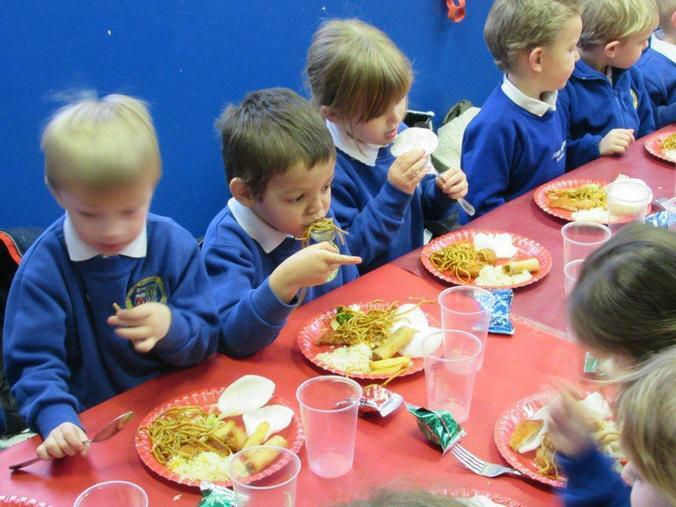 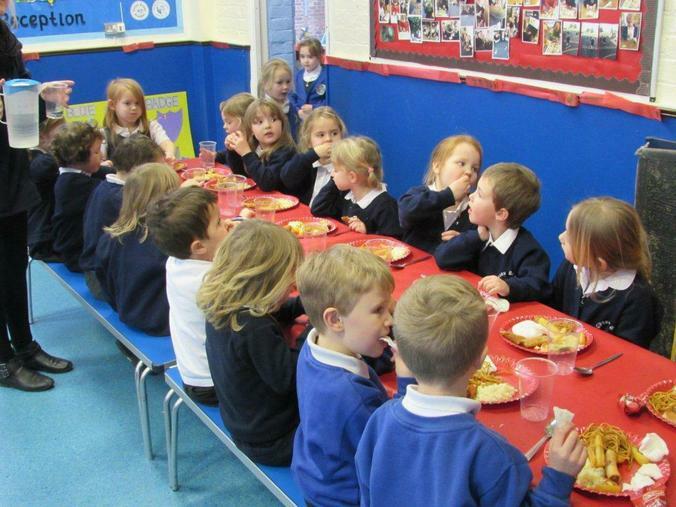 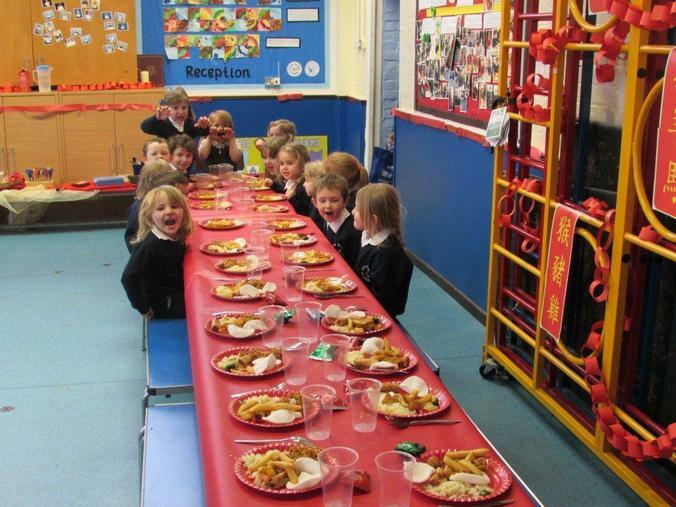 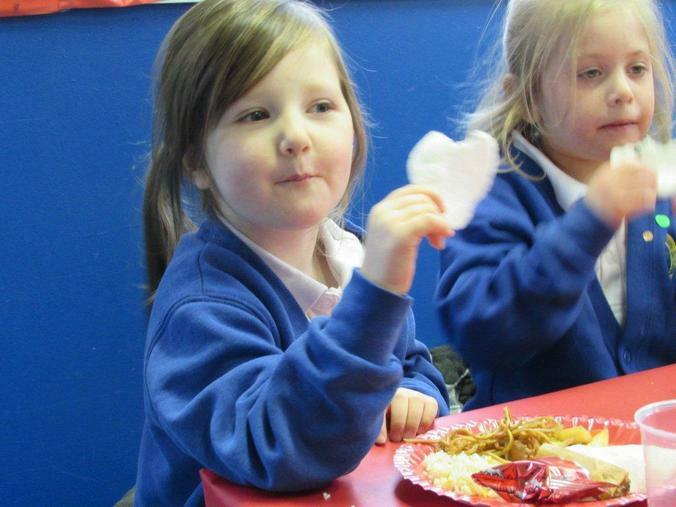 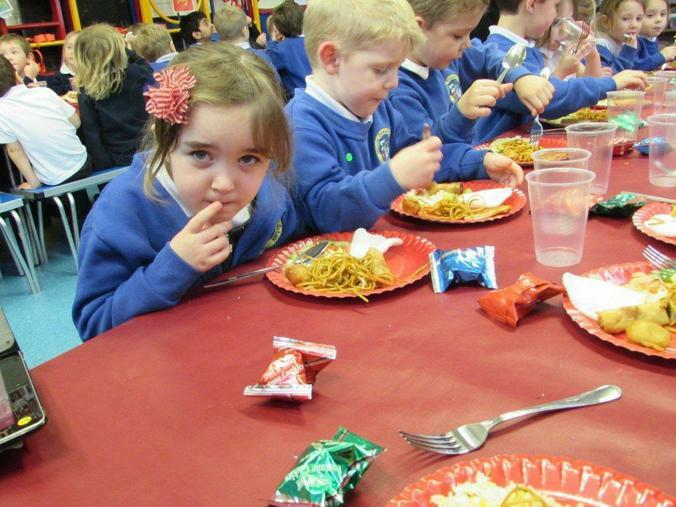 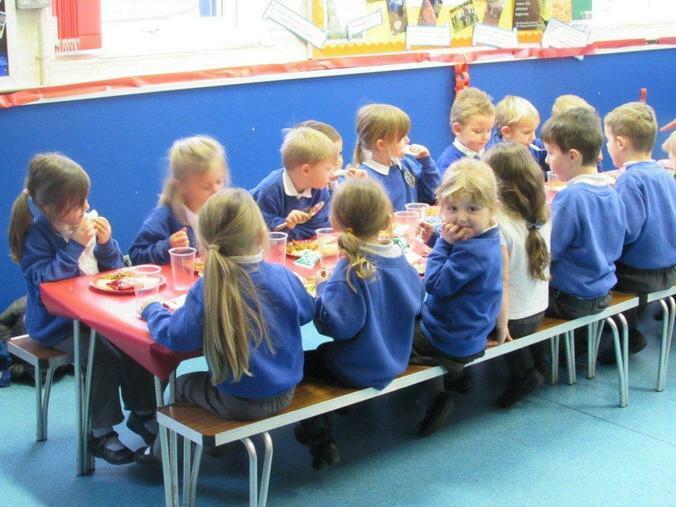 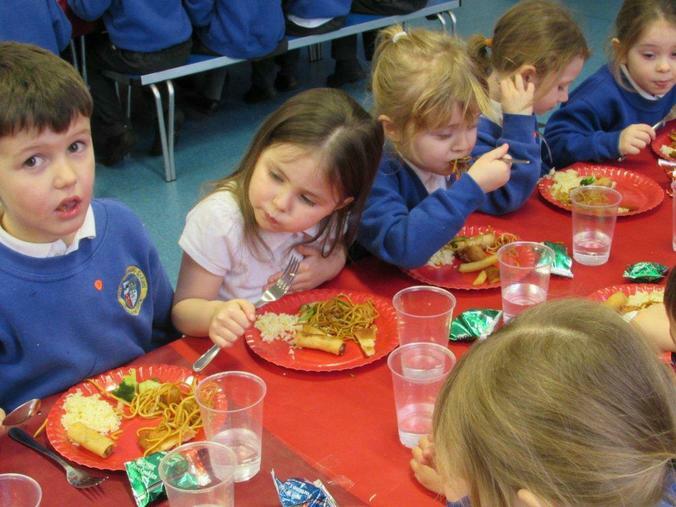 On Thursdy 12th February, Reception class went to the Gipsey Bridge Academy to celebrate Chinese New Year with Foundation Stage. 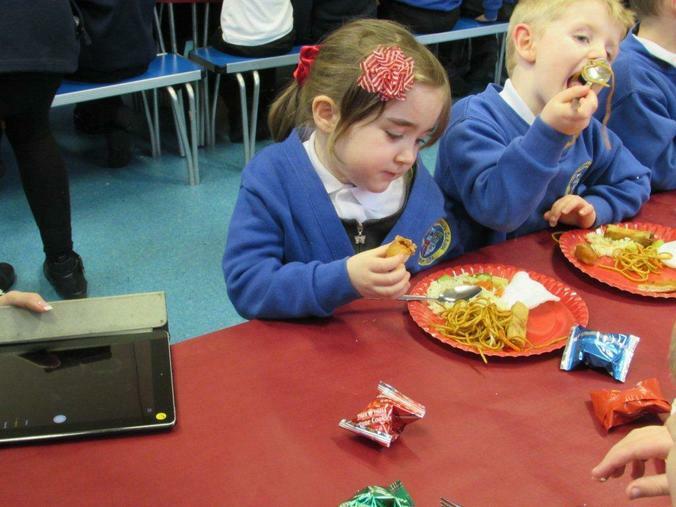 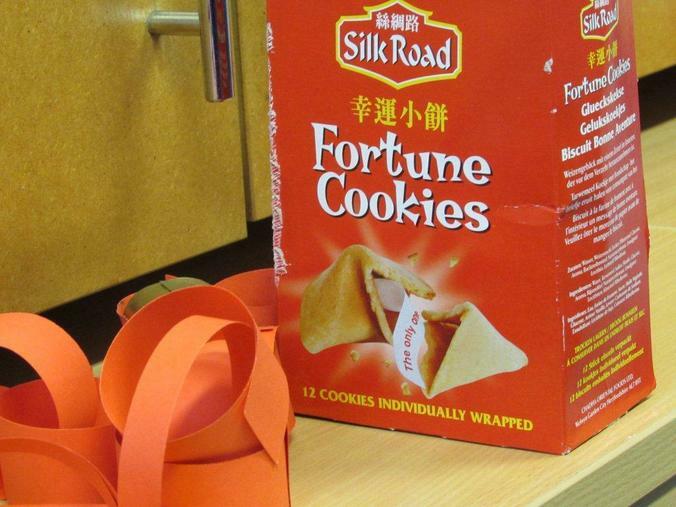 We tried Chinese food, opened fortune cookies and made special red packets to fill with money and give to each other, just like the Chinese do at New Year. 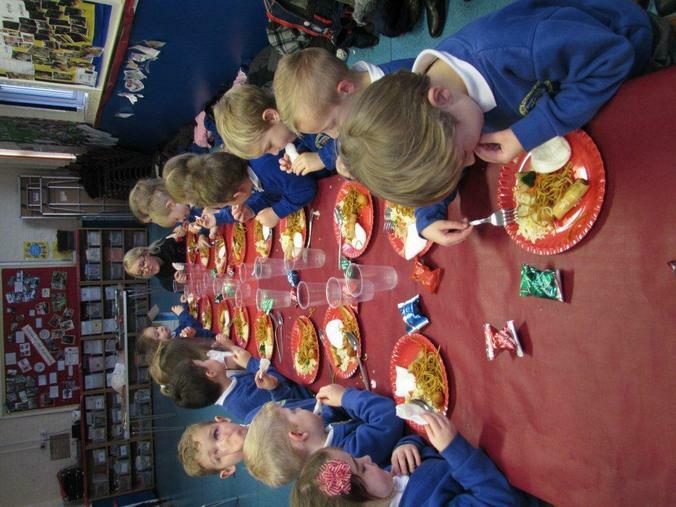 On Friday, we Skyped each other to share our Chinese New Year songs. 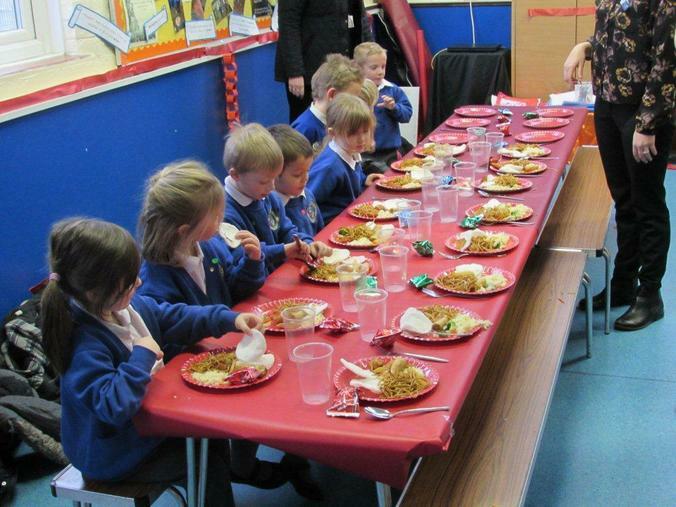 Watch this space for the wonderful experience to be uploaded soon. 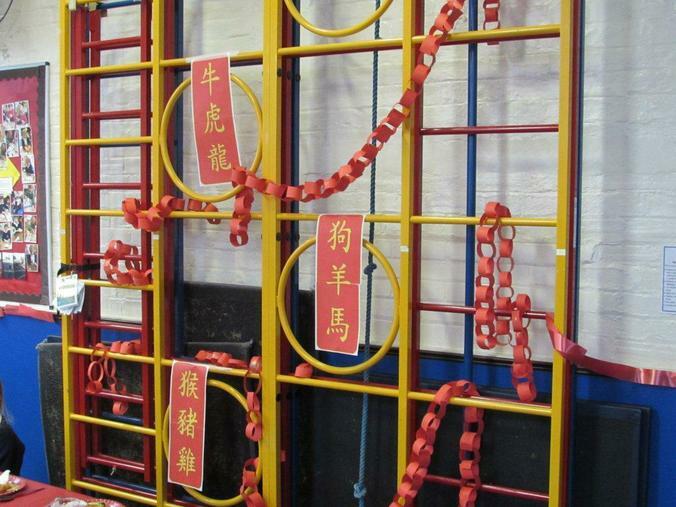 Click on the links below to learn more about Chinese New Year.